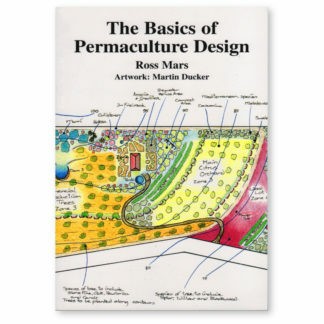 View cart “The Basics of Permaculture Design” has been added to your cart. 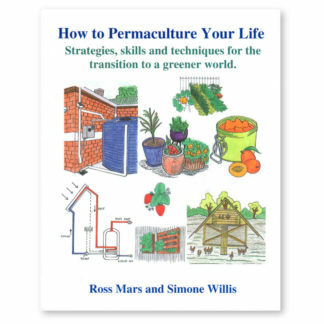 Ross Mars is a highly regarded permaculture teacher, designer and consultant. 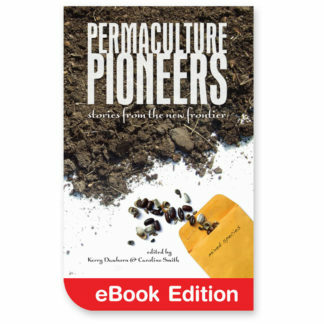 He is the author of the bestselling books, Getting Started in Permaculture, The Basics of Permaculture Design and How to Permaculture Your Life and has produced two videos on energy efficient housing design and renewable energy systems for power generation. 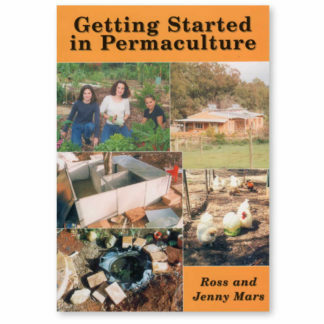 Ross founded Candlelight Farm, a permaculture demonstration site and training center in Western Australia. 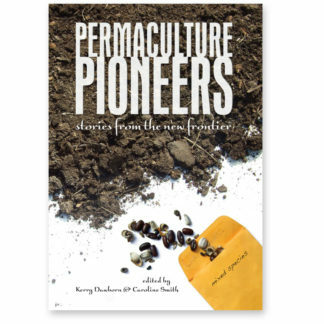 Over the past decade, he has delivered dozens of basic, design, advanced and diploma-level Permaculture Courses. 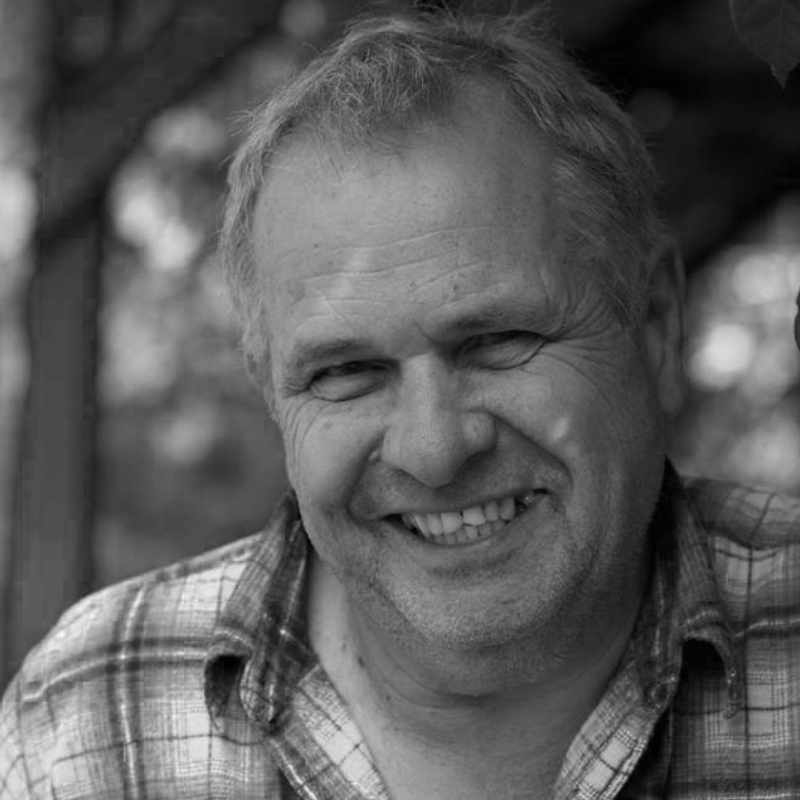 Both a scientist with a PhD in Environmental Science and an entrepreneur, Mars also manufactures and supplies greywater and rainwater tank systems, and installs waterwise gardens and water-sensible irrigation systems.